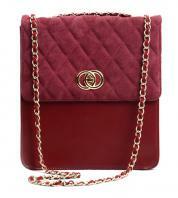 The Romantiz Shoulder bag looks different with its simple Shoulder bag style and exquisite chicness. 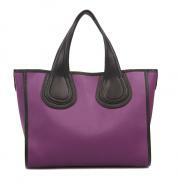 The interior of the model is done carefully to ensure more extended use. 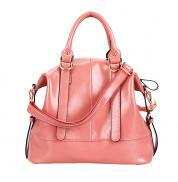 The soft genuine cowhide leather offers more durability to the model. 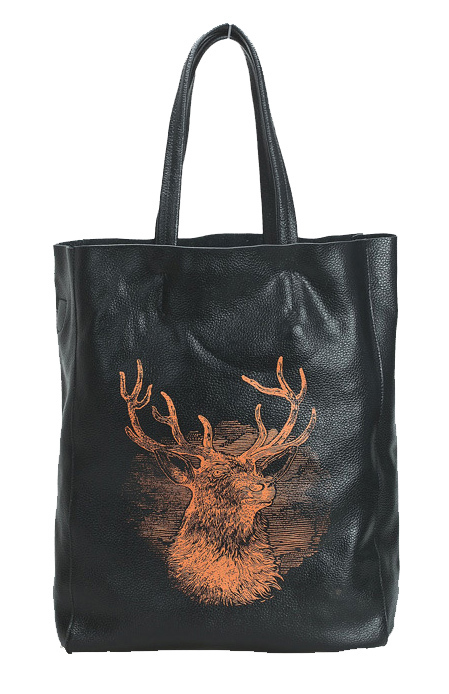 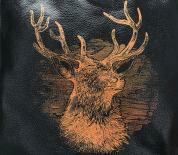 The stylishly embossed deer image at the front adds more uniqueness to the accessory. 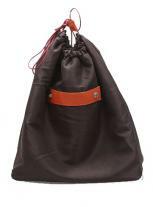 The space of the bag can be adjusted according to your requirements as it features detachable units at the interior. 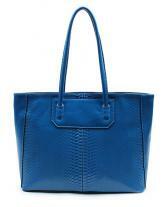 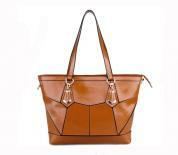 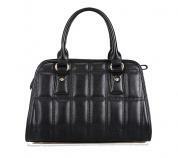 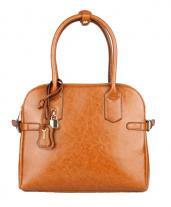 Its dimensions make it look compact and the overall design and the style of the Shoulder bag is simple and sleek.